These exclusive offers come and go on a weekly basis, so be sure to check back often. All product availability is subject to prior sale. 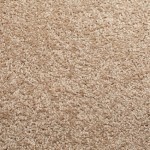 Prices are for carpet only and do not include freight. Whether you’re building your dream home, remodeling top-to-bottom or simply want to freshen-up a room, start with the floor. 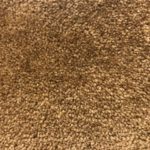 Nothing will help you make a statement like the right floor, and nobody can help you get that floor for less money than Norman Carpet One. 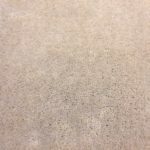 Norman Carpet One brings selection and value to our residential customers with colors, styles and textures that other stores just don’t have. 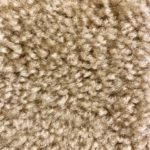 If you want top quality carpet from Masland or Karastan, fine hardwood flooring from around the world, heirloom-quality area rugs from Pakistan, India, Afghanistan and China or comfortable, hard-wearing resilient flooring in cutting-edge styles, Norman Carpet One has it at drastically-reduced prices. We can even supply glazed tile, porcelain, polished stone and the finest marble at the lowest prices. Low prices and a wide selection are just part of the story. 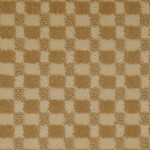 We purchase in bulk directly from wholesalers and manufacturers and pass the savings to our customers. Our buying power gives us exclusive access to colors, patterns and styles that are unavailable anywhere else. All of our product warranties are backed by a large, national network of sales and installation professionals. 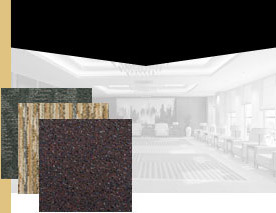 We offer no-questions-asked refunds, returns and exchanges on most commercial and residential flooring products. 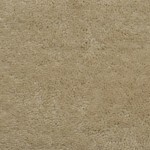 That’s what you get when you choose Norman Carpet One. Norman Carpet One is proud to be part of the Carpet One network. 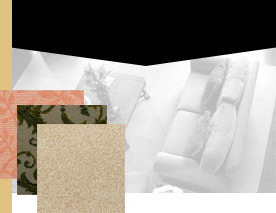 Please visit www.carpetone.com to learn more. 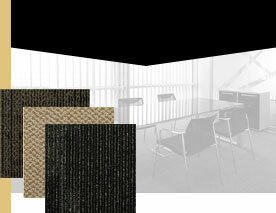 Trust Norman Carpet One for all your commercial flooring needs. Call the experts at 800-220-RUGS (800-220-7847) today to schedule your personal consultation or visit one of our two convenient locations.